As one of a very few true systems integrators in the nation we have been revolutionizing the way our clients look at their role within their organizations overall operation. Through our model our clients have realized major reductions in loss, lowered and fixed costs, all while creating operational enhancements throughout their entire organization. 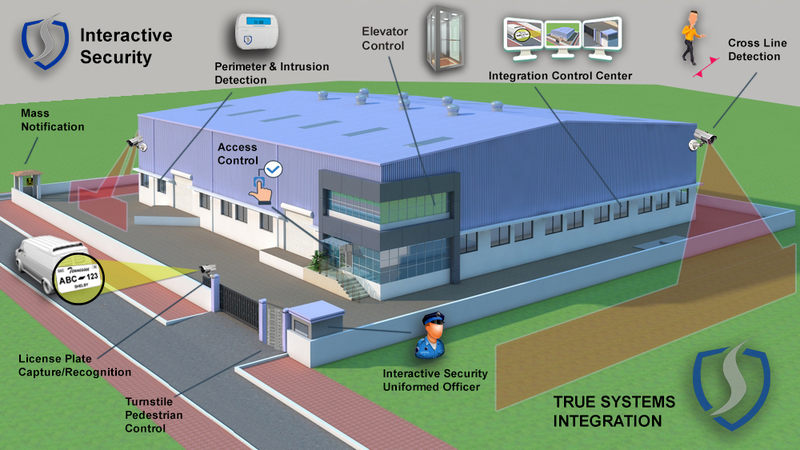 Having installed over 300 Intelligent IP security cameras locally within the past 12 months, we have the necessary experience in engineering a system that will leverage the latest technology to create an interactive security system that delivers much more than just surveillance. 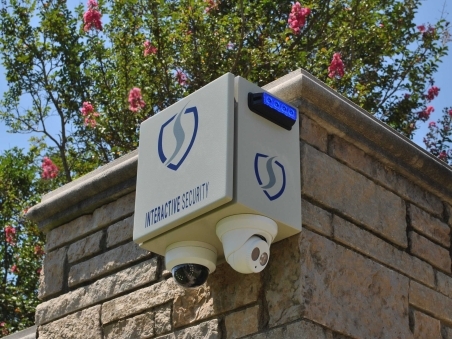 The most effective and reliable neighborhood video security program ever. 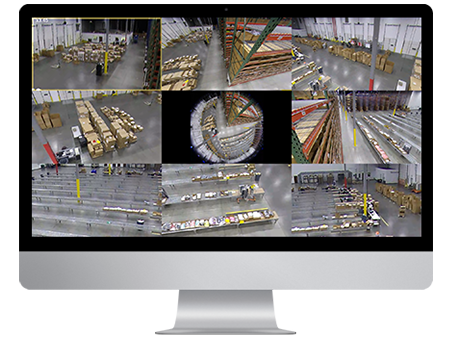 With our program you maintain real time access to critical live and recorded video. If an event occurs we can immediately review and retrieve the highest resolution video for dissemination throughout the community and when necessary law enforcement. Without a doubt we are unique to this industry. 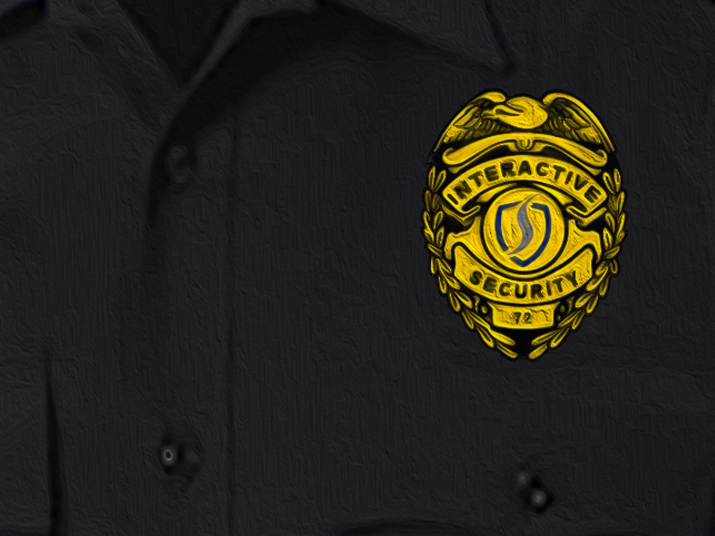 Our focus is on providing Security Officers who are equipped with in-hand interactive technology customized for their specific assignments. We also provide the real world training they need to play an active and effective role in the loss prevention mission. Our unique patrol vehicles are equipped license plate capture and video/audio recording cameras. 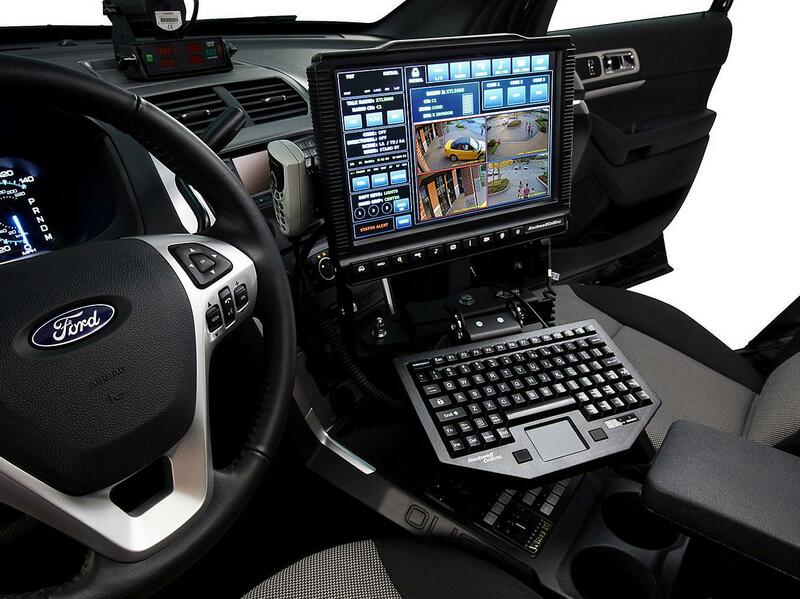 Each is Patrol Officer has a mounted laptop that provides access to on or off site security camera systems. Officers can retrieve, capture, and forward live or recorded video in real time.